With its release date coming very soon, Avalanche Studios and Square Enix are set to bring Just Cause 3 fans three incredible DLCs that will give them new game-changing and explosive experiences through its Air, Land and Sea Expansion Pass which will be available after the game’s launch. 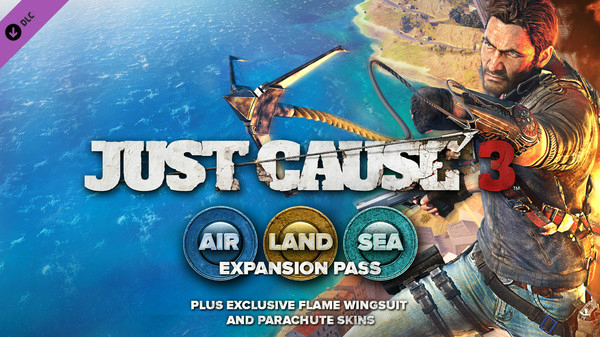 Themed around the three methods of travel in the game as the title suggests, the Air, Land and Sea Expansion Pass will transform the Just Cause 3 world through additional action-packed missions, new enemy types, weapons, gadgets, as well as unique vehicles. Aside from those mentioned, the DLCs will also include the exclusive Wingsuit and Parachute Skins which “no fan will want to miss” and will unlock day one. 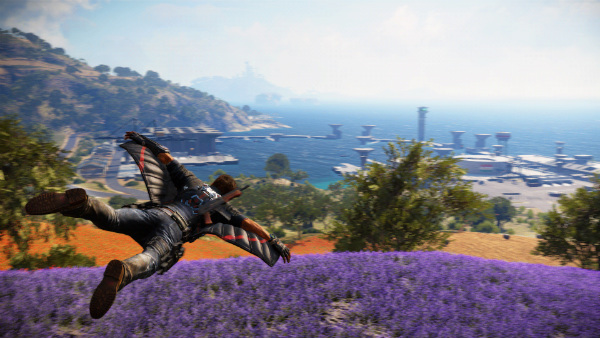 Glide through the Just Cause 3’s open-world environment in your awesome wingsuit! The three add-on packs will be released between January and July 2016, and will unlock 7 days early for all pass holders. You can buy the Just Cause 3 Air, Land and Sea Expansion Pass separately, or you can also grab the Just Cause 3 XL edition which includes all three DLCs plus the base game. Just Cause 3 is an open-world action-adventure game set in the Mediterranean republic of Medici, an island suffering under the control of a brutal dictator named General Di Ravello. Rico Rodriguez is also making a comeback as the main character of the game. With its open-world environment, Just Cause 3 allows players to explore every corner of the island whether it be through land, air, or sea. Players also get to choose from a wide array of vehicles including speedboats, jets, helicopters, sports cars, and super bikes. You can also choose to glide through the air from one mountain to another through your Wingsuit. 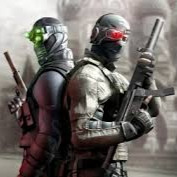 The game also has a wide range of weapons you can choose from, whether it be shotguns, missile launchers, and air-strikes. Just Cause 3 is available for the PC (Steam), Xbox One, and PlayStation 4 and is set to be officially released on December 1, 2015. Are you excited to experience what the Air, Land and Sea Expansion Pass has to offer? Let us know your thoughts in the comments! Just Cause 2 was awesome! I still play at it; and this will be insane!! 😀 I can’t wait!! !